Leonard Armato has always been an innovator. When he founded the AVP beach volleyball tour in 1983, he helped turn beach volleyball into a mainstay of pop culture. 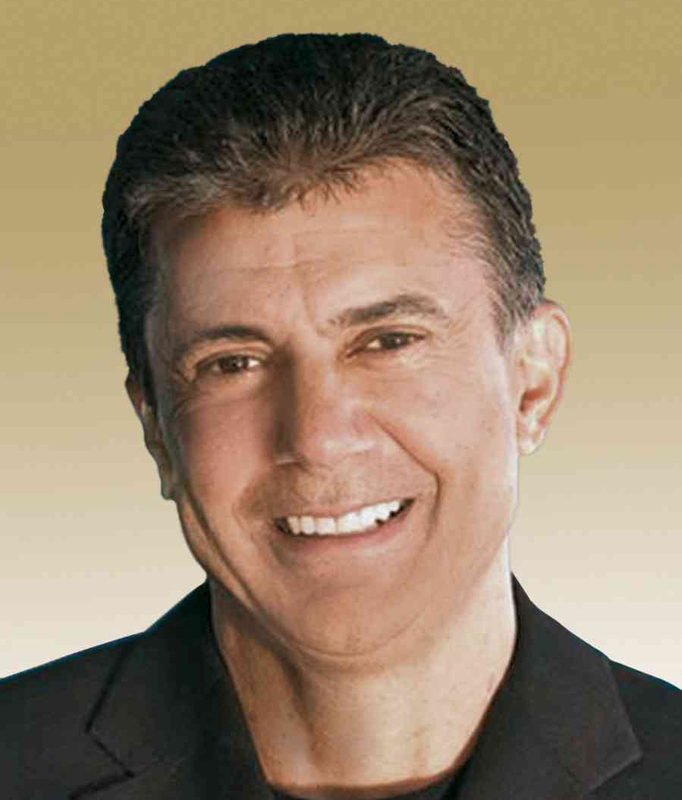 After serving as CEO, Armato left the AVP in 2009 and became chief marketing officer for Skechers. In 2012, he became chairman and managing director of the Leverage Agency. In the midst of that, he also ran his Management Plus Enterprises, which represented Shaquille O’Neal and Oscar De La Hoya. Now, Armato is organizing the ASICS World Series of Beach Volleyball, a July 22–28 event in Long Beach, California, which will feature two-, four- and six-person competitions, an FIVB Grand Slam event—a rarity in the U.S.—and a music festival that will air on NBC. In this interview with Jason Gewirtz of SportsTravel, Armato discusses the Long Beach event’s origin, the growth of social media and how to position a brand. How did you come up with the concept for this new volleyball event?